← #PIZZAGATE: Joe Biden In Panic Mode, Acting Innocent with Lady Gaga — What’s really going on in this video? The narrative below regarding the role that Lyndon Johnson played in the assassination of JFK assumes one extremely important premise. 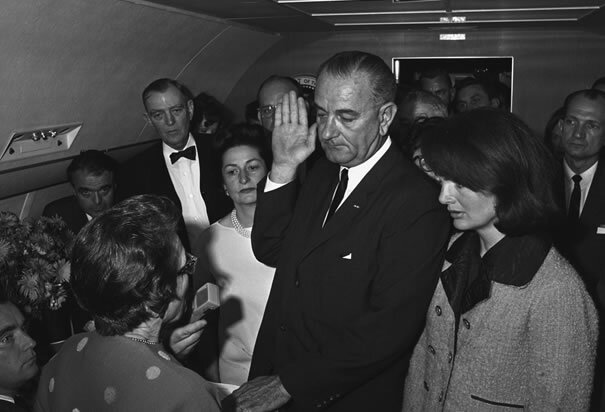 That everything that LBJ did, or did not do, within the context of the assassination conspiracy was done so under strict direct orders from the CIA. 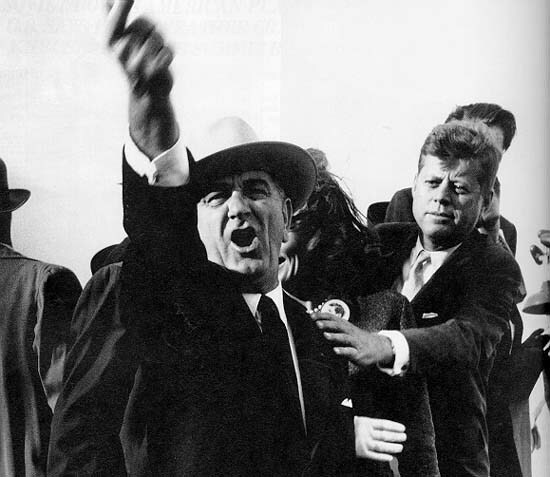 In other words LBJ did not go right or left one iota without first receiving explicit directions from CIA headquarters at Langley, or via their many surrogates and proxies as well as other agents within the Kennedy Administration. Hence, the exposé delineated below ought to be considered a subplot of the overall CIA-directed conspiracy to assassinate the President of the United States of America. There is one indisputable conclusion about the assassination of John F. Kennedy and that is that Lee Harvey Oswald had nothing to do with it. 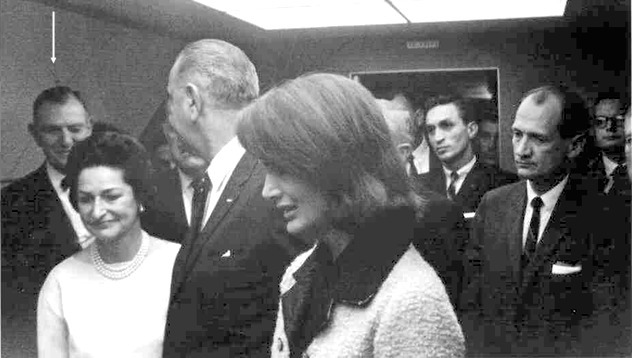 As a matter of historical fact, Oswald warned Kennedy via the FBI that the CIA had planned another assassination plot in Chicago just a few weeks before Dallas. Not only is “Lee Harvey Oswald an unsung hero who alerted JFK to an ‘Assassination Plot’ in Chicago“, he was also “framed by the CIA because he infiltrated their assassination conspiracy“. The embedded links above also disclose the little-known professional relationship between Lee Oswald and Bobby Kennedy. In fact “Oswald worked directly for Robert F. Kennedy who authorized his return from the USSR to conduct domestic ‘Counterintelligence’”. This suppressed narrative clearly reveals how and why the CIA set up Oswald to be the patsy for the assassination. It also elaborates the depth and breadth of the subsequent and ongoing CIA coverup; truly a government conspiracy without end.